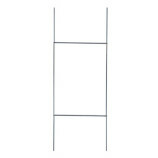 This Sign is designed to accommodate corrugated plastic, PVC plastic, wood or metal signs. 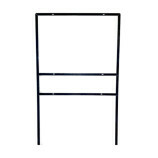 The sign faces are bolted to pre set holes in the frame allowing for 1 sided or 2 sided sign faces. 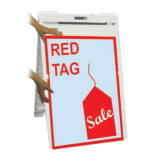 Discounts on quantity pricing is reflected in the cart area, once you select your quantity and add it to the cart. First price break starts at a quantity of 11. 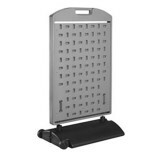 With this Stand you can use 18″x24″ corrugated plastic. 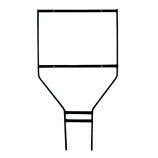 You slide the stand into the flutes in the corrugated plastic substrate, no tools required. You can have one 1-sided sign or 2-sided sign viewable from 2 sides. Discounts on quantity pricing is reflected in the cart area, once you select your quantity and add it to the cart. First price break starts at a quantity of 6. 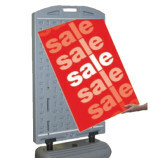 This A- Board holds a 24″x36″ face and can be change in seconds to meet your needs. 2 sided, heavy duty, easy to transport this A-board will last for years and allow you to have 1000’s of faces to meet any need you might have. 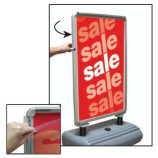 This A- Board holds a 24″x36″ face and can be change in seconds to meet your needs. 2 sided, heavy duty, easy to transport, this changeable sign will last for years and allow you to have 1000’s of faces to meet any need you might have. This A- Board holds a 22″x28″ face and can be change in seconds to meet your needs. 2 sided, heavy duty, easy to transport, this changeable sign will last for years and allow you to have 1000’s of faces to meet any need you might have. 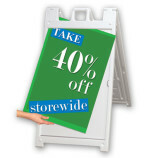 This A- Board holds a 28″x44″ face and can be change in seconds to meet your needs. 2 sided, heavy duty, easy to transport, this changeable sign will last for years and allow you to have 1000’s of faces to meet any need you might have. 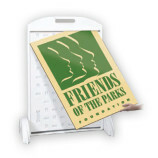 This sign stand holds a 28″x44″ face and can be change in seconds to meet your needs. 2 sided, heavy duty, easy to transport, this changeable sign will last for years and allow you to have 1000’s of faces to meet any need you might have. 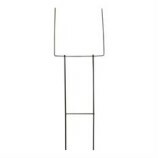 This sign stand holds a 24″x36″ face and can be change in seconds to meet your needs. 2 sided, heavy duty, easy to transport, this changeable sign will last for years and allow you to have 1000’s of faces to meet any need you might have. With this Stand you can use 18″x24″ corrugated plastic, PVC plastic, wood and metal sign inserts that are bolted to the frame through pre-set holes. You can have one 2-sided sign or bolt two 1-sided signs together to make a sign viewable from 2 sides.